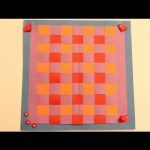 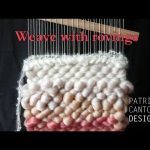 A video by designer and artist Patricia Cantos showing how to warp a frame weaving loom for tapestry weaving. 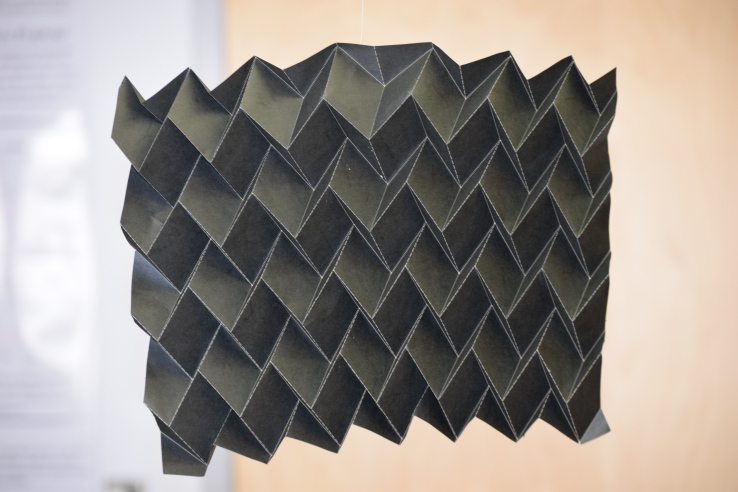 It also explains how to determine the correct warp sett. 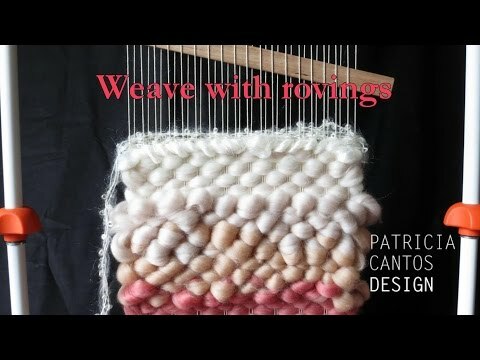 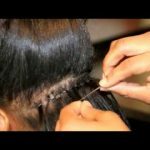 Part of a series of weaving lessons for beginners.